For its 17th edition, Toronto's Reelworld Film Festival will introduce an award that salutes industry players committed to activating change on-screen and off. 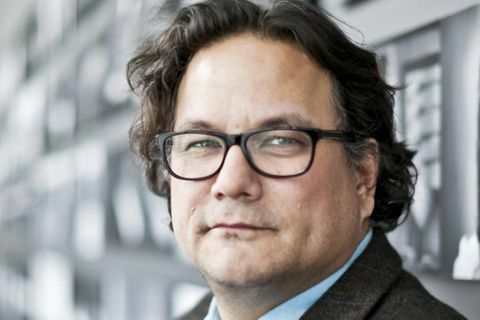 The first-ever Reelworld Reel Activist Award goes to Jesse Wente, an Ojibwe broadcaster and film programmer who is known for, well, keeping it real. A CBC Radio columnist who next month will step down from his post as the head of TIFF Cinematheque, Wente is an outspoken advocate for Indigenous rights and First Nations, Métis and Inuit art. Reelworld, which runs Oct. 11 to 15 at various downtown venues, is dedicated to empowering underrepresented voices and showcasing films that inspire social change. Wente will accept his award following the festival's closing-night screening of Susan G. Enberg's In Jesus' Name: Shattering the Silence of St. Anne's Residential School. Full program information is available at reelworld.ca.